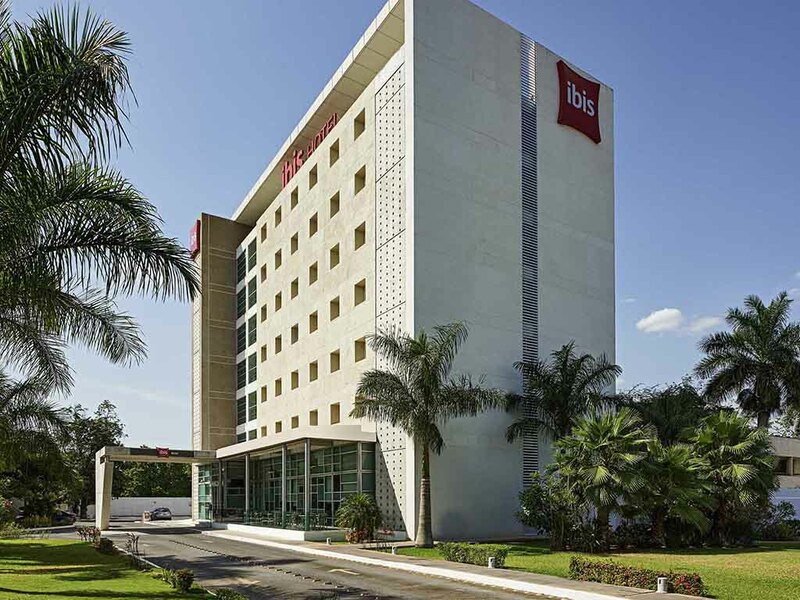 The Hotel ibis Mérida Centro Hotel is just 3 minutes from the city center, 10 minutes from Siglo XXI convention center, and 20 minutes from the international airport. It is next door to the US Consulate and is ideally located for exploring the "White City " and the Uxmal and Chichén-Itzá tourist attractions. Book one of our 120 comfortable and modern rooms for your business or leisure trips. We have a restaurant with a 24/7 snack service, a bar, parking and free wireless Internet.